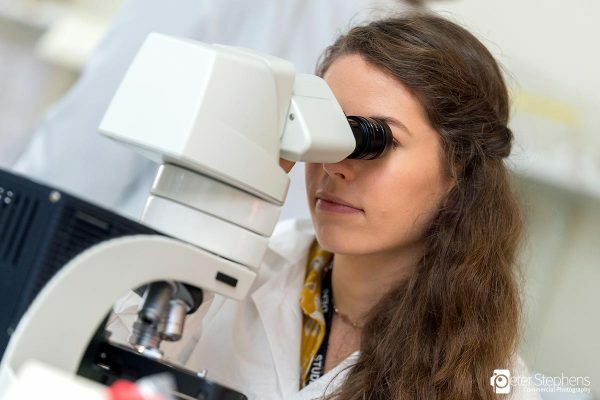 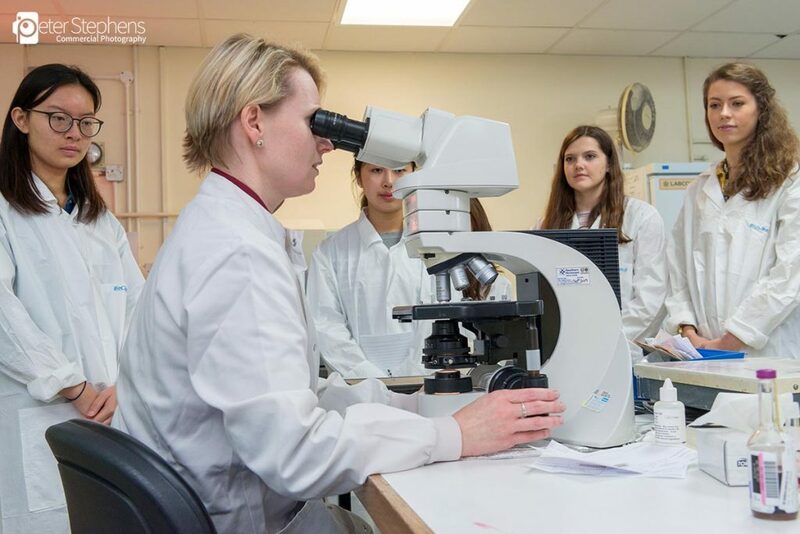 Recently we produced some photography for The Royal College of Pathologists at the RD&E in Exeter. 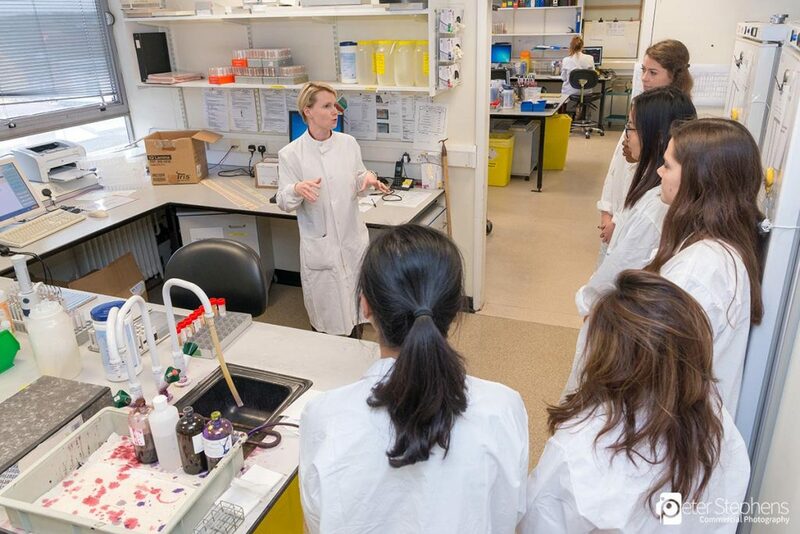 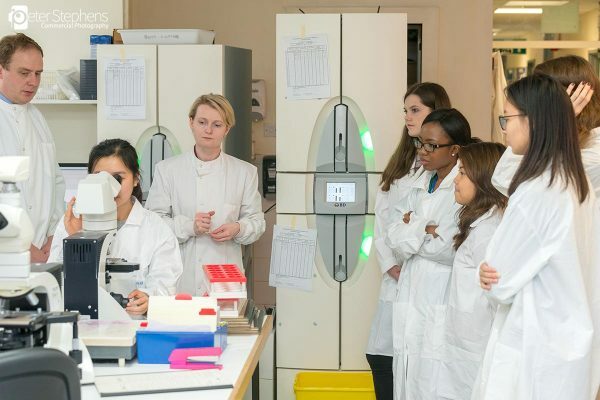 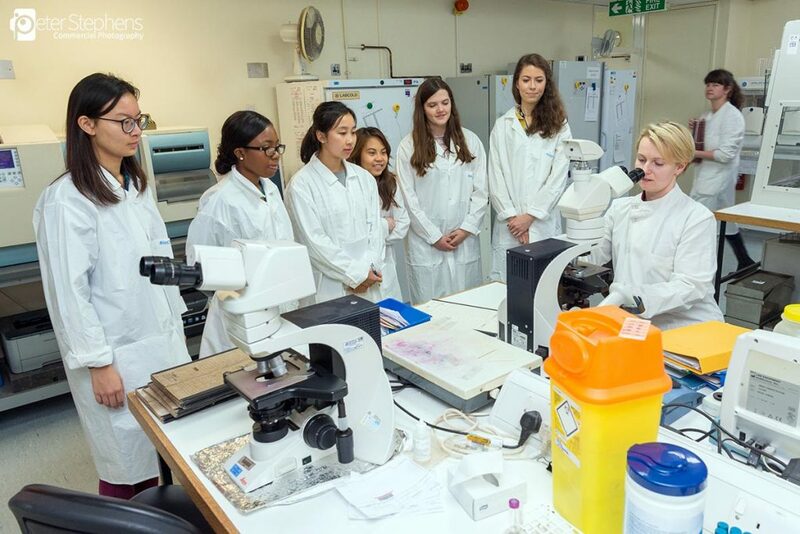 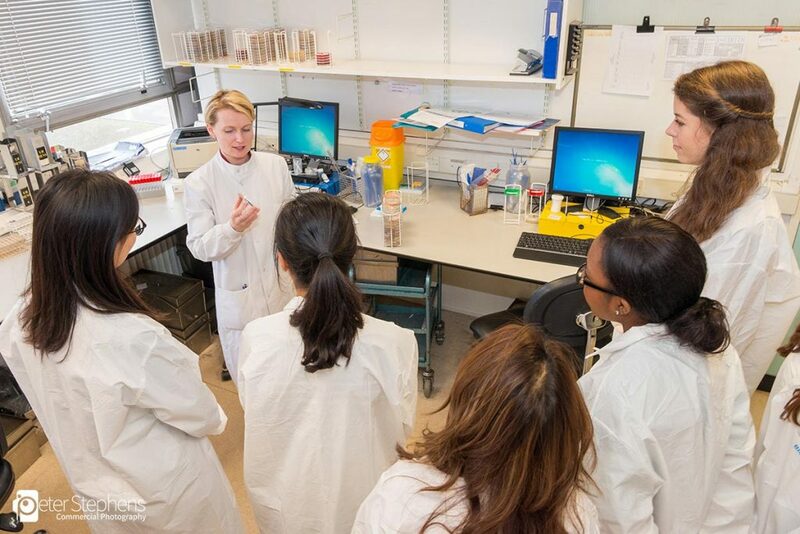 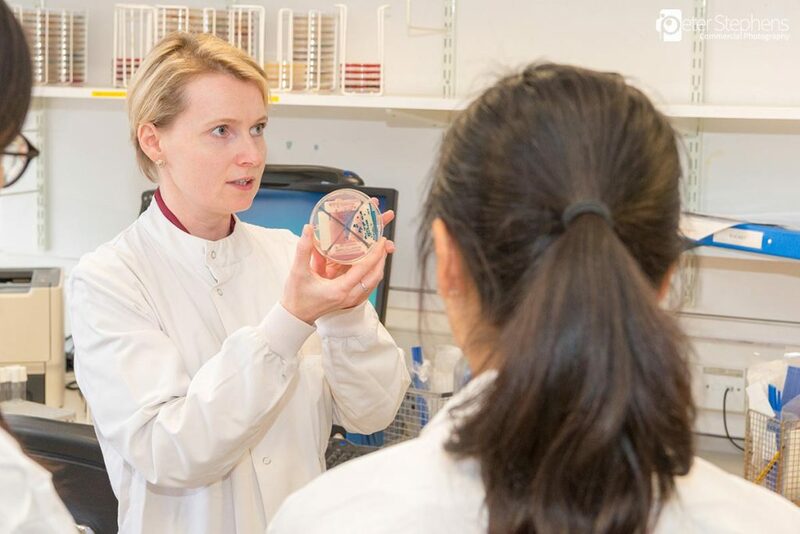 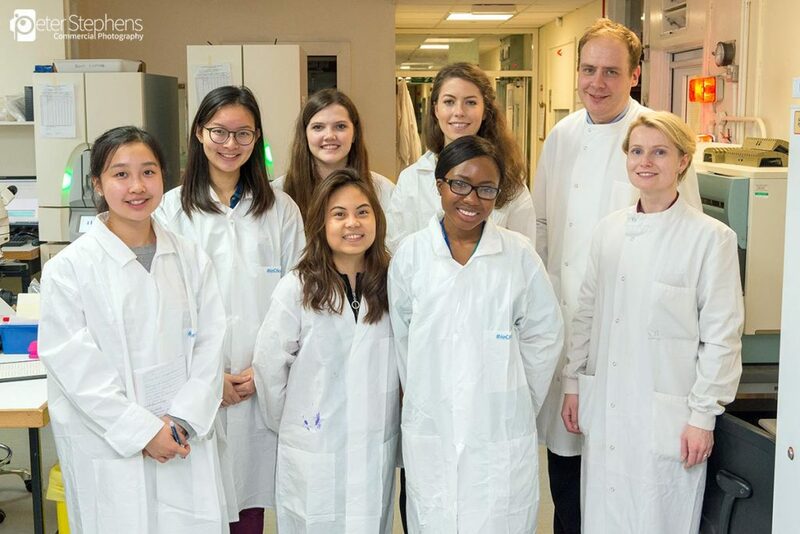 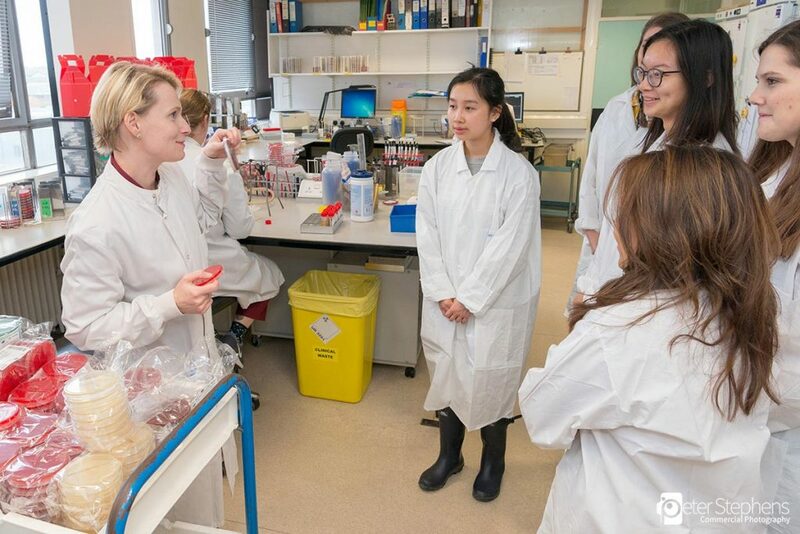 The images where of a laboratory based microbiology workshop for medical undergraduates. 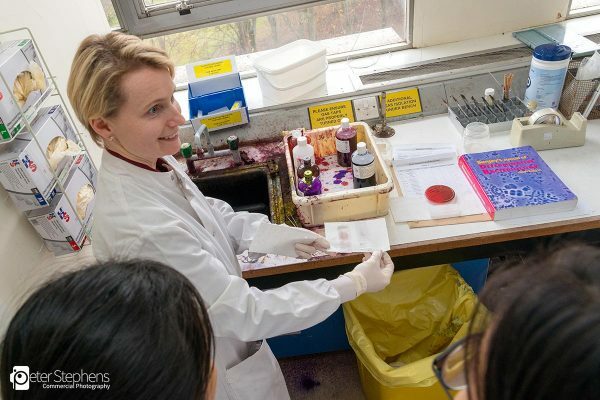 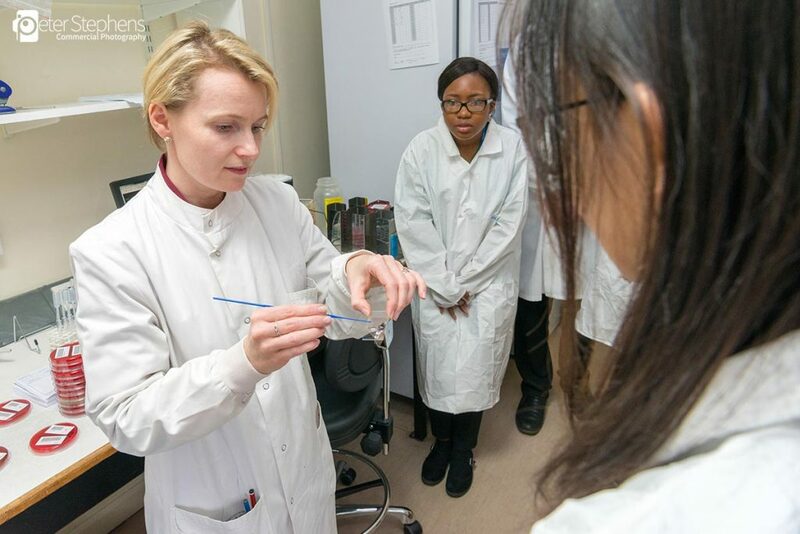 It will involved a laboratory tour, a laboratory practical skill (gram staining) and a short talk on the diagnosis and treatment of infection.